When marketing budgets are tight, packaging design comes into its own. 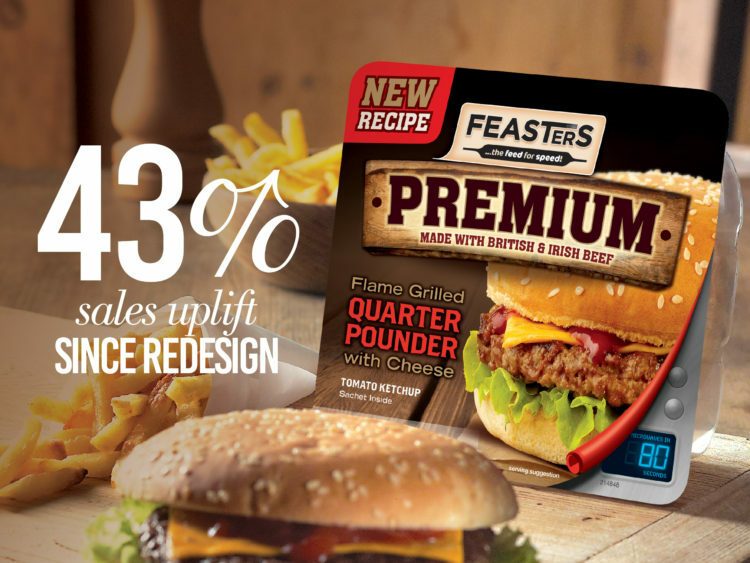 See how CHILLI has helped some of the nations favourite brands reach their sales targets and beyond. 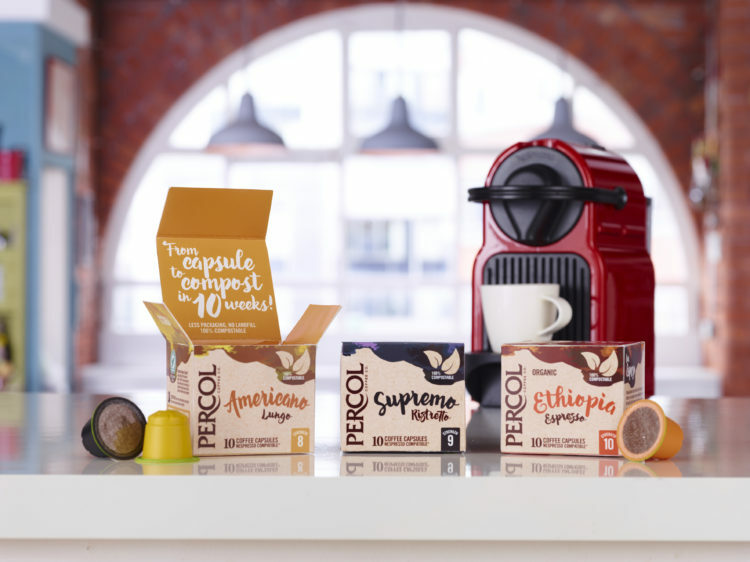 CHILLI and Percol work together to launch a new range of ‘compostable’ coffee capsules, the first of their kind available in the UK.